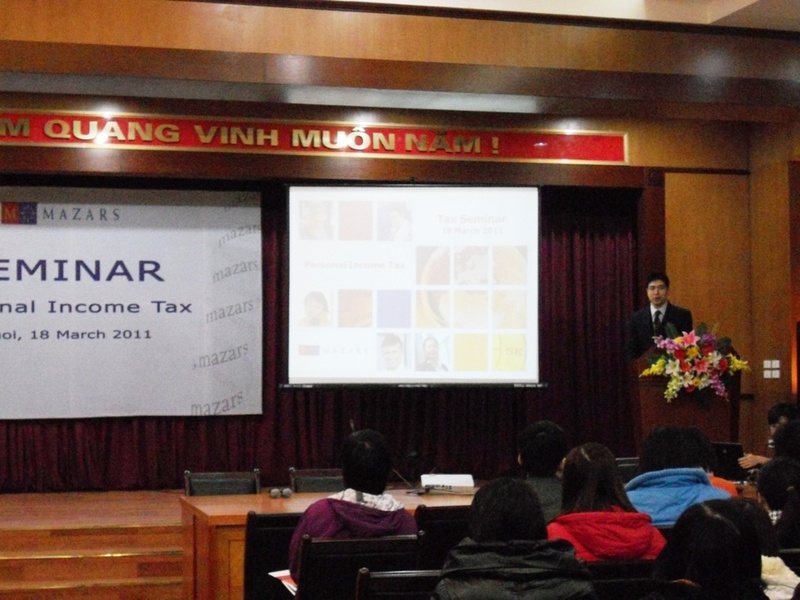 Mazars Vietnam successfully organized a Seminar on Personal Income Tax on 18 March 2011. The Seminar attracted a large number of clients from both enterprises and NGOs. Following the success of this event, Mazars Vietnam plans to hold another Seminar in the next few months.